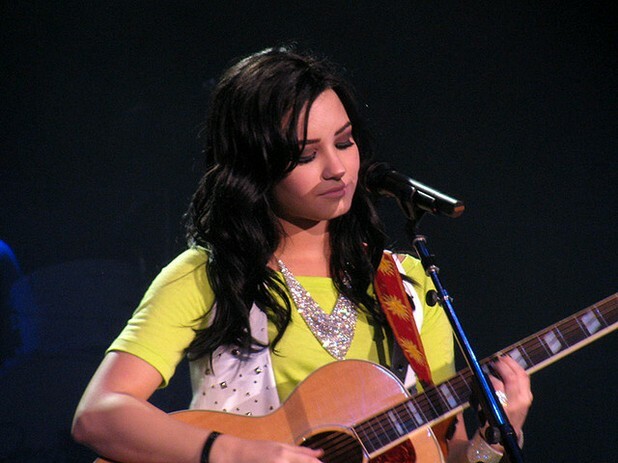 Disney star, 18 year old Demi Lovato, talks about her recovery from bulimia, bipolar, anorexia, depression and cutting. When asked to explain why she chooses to continue on with music and acting instead of taking a break from the spotlight, Lovato says, “Ultimately, at the end of the day, my health and my state of mind is more important than any career. But I thought, music is something that keeps me healthy and that has saved my life at one point, and I love it and I'm not going to give it up."